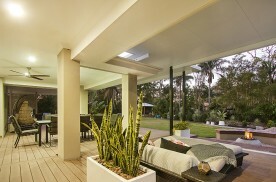 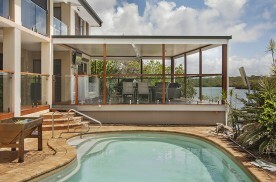 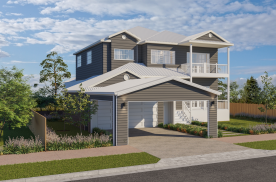 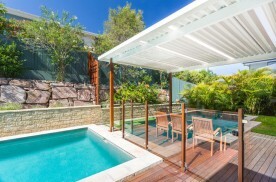 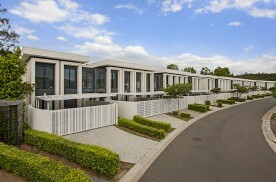 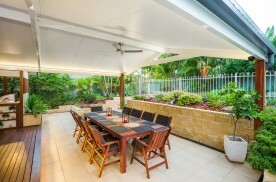 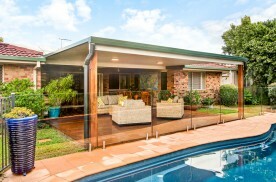 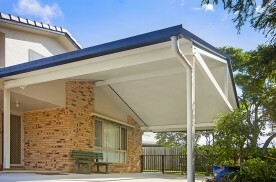 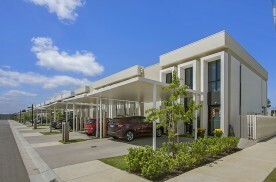 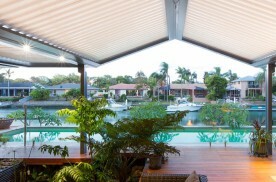 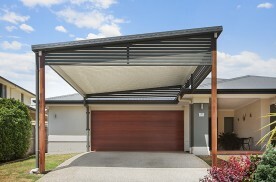 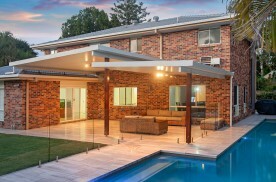 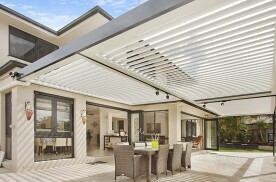 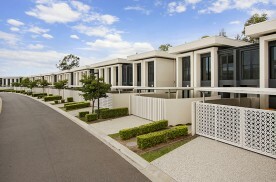 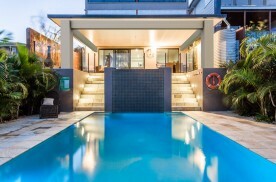 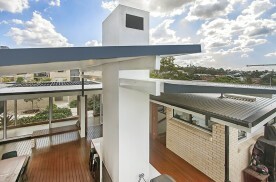 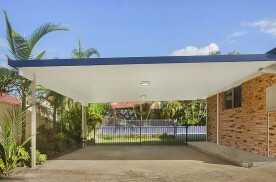 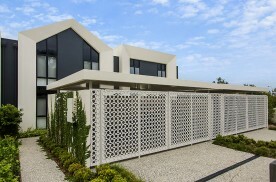 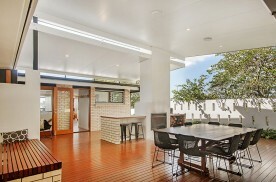 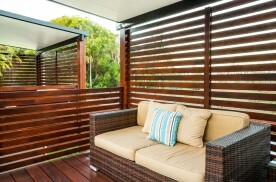 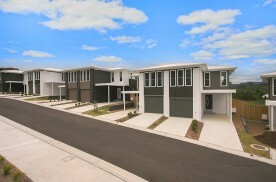 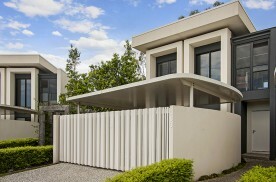 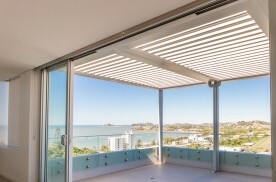 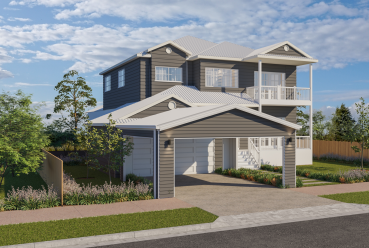 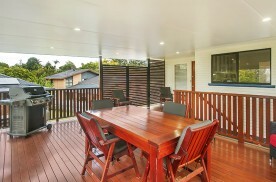 Founded in Brisbane and with a heritage dating back over 47 years, Trueline has progressively evolved into a modern outdoor living company designing and building patio and carport projects for residential homes and multi unit developments throughout Queensland, New South Wales and Victoria. 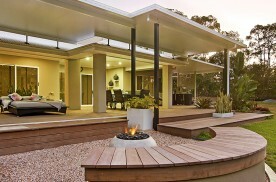 We combine our wealth of engineering expertise with modern architectural thinking to help customers go beyond ordinary and create an imaginatively designed structure of personalised style and liveability matched to each persons home, lifestyle and outdoor environment. 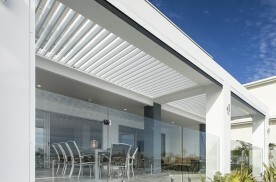 We are devoted to customer care and satisfaction meticulously checking every detail from design to completion. 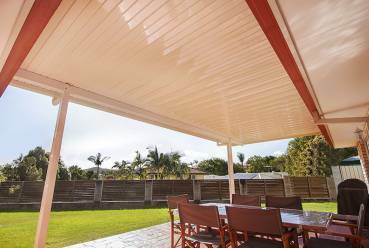 Trueline use only the best Australian made materials built by our own skilled professionals with each stage of the process supervised by onsite project managers and a dedicated support team. Our patios and carports are engineered to the highest possible standards of quality and durability backed with genuine long life guarantees. We take your individual style and apply architectural thinking in creating imaginative possibilities to help you live out your dreams.